no gimmicks, just clear, honest pricing! 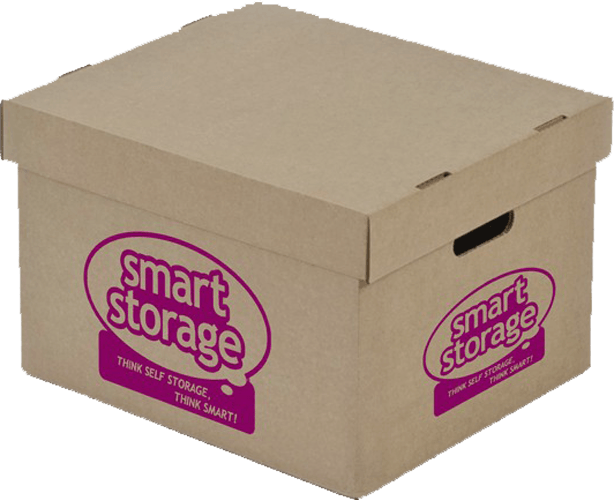 Our cheap self storage prices at Smart Storage are offered to try and make it a bit easier for our customers with an offer here and there. This is simply another part of our friendly and helpful way of doing business. Whilst we are happy to provide upfront deals like our competitors, we would prefer to provide you with a long term, value for money pricing solution. Money saving introductory new customer offer. Up to 50% off the first 8 weeks! We will always offer you the best price possible long term guaranteed prices. We pride ourselves on our competitive prices and high standard product. Our self storage prices are the best you’ll find. 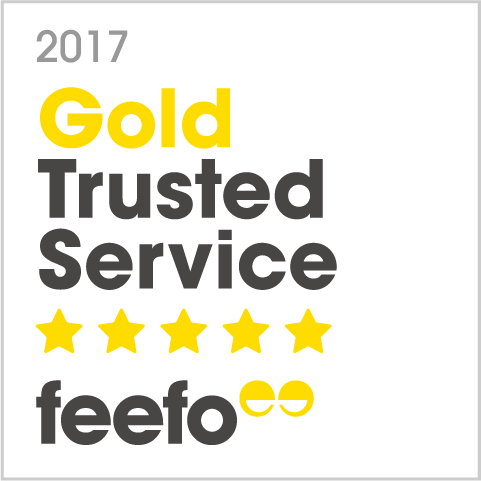 We check both our offers and prices and adjust them regularly to make sure that we beat any other local self storage company. You can reserve a unit instantly free online which will be held for 72 hours for you. Then with a small, refundable deposit your unit will be secured. This deposit will be then deducted from your first four week's rental… And that’s it! Call us now or pop into one of our stores to chat through what you need and how we can help you. It’s smart, it’s simple, it’s storage. No extras. No hidden charges. Just low prices. Speak to one of our team in store for details or get an online quote now.